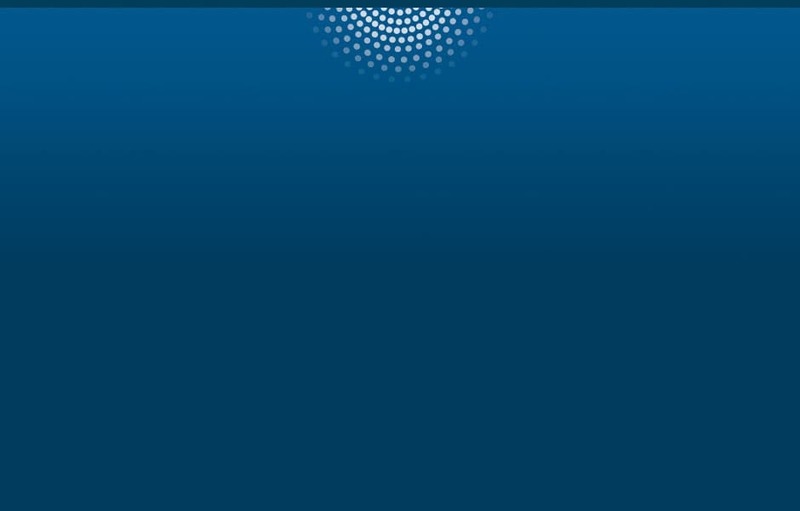 Data constantly flows in and out of organizations from electrical and mechanical sensors, RFID tags, smart meters, mobile devices and other objects. Analysts believe this data has triggered a new type of industrial revolution driven by highly accurate, real-time analysis, alerts, and automated decisions and actions. The key to capturing new opportunities created by these trends is streaming analytics. This technology can extract meaning from data as it’s created and automate reactions in milliseconds. 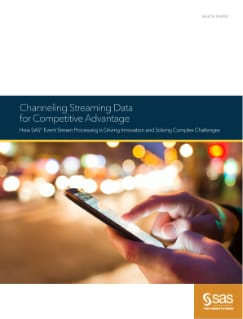 Read the paper to learn more and to hear from SAS customers who have used streaming analytics to develop revolutionary business models and revitalize their productivity and success.